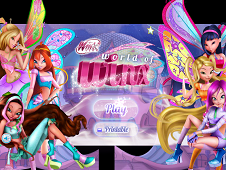 Our new game with Winx, Let Your Wings Shine, is a nice game where you will mett a lot of different fairys: Bloom's Fireworks Spectacular, Flora's Leaf Catch, Stella's wing Design Studio, Tecna's Memory Trainer, Aisha's Sport Spotter, Musa's Burst Beats, The trix Maze, Fairy Final. 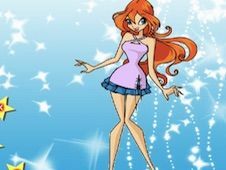 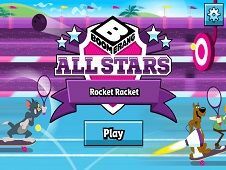 You can start this game by building your own fairy using the special tools from this Winx game, which are skin color, hair color, hairstyle, eye color, eyes, lip color and mouth shape. 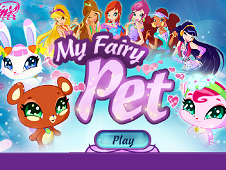 Combine these type of different colors, types and shapes to obtain a grate and interesting beautiful fairy which can represent you at the end of the game. 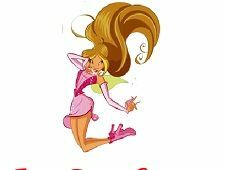 Another important things are clots: tops, bottom, shoes, gloves, accesories which are very nice and cute and of course that every fairy have to fly with her own wings, so please choose some grate wings for your fairy. 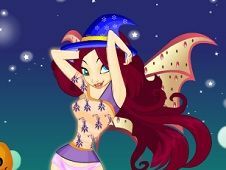 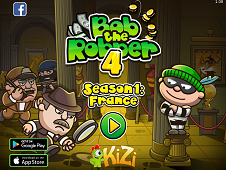 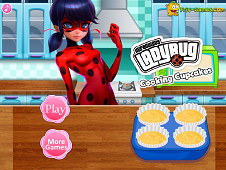 use the mouse to create your own fairy in this game. 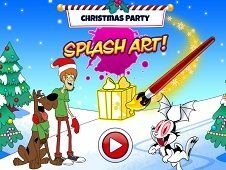 Let Your Wings Shine is a game that has been added on 02.12.2017 and we invite you to play right now because it was played 4684 times. 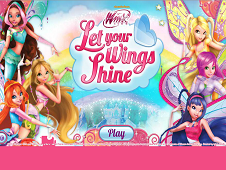 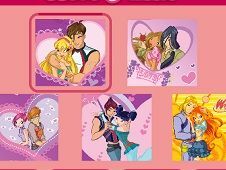 Let Your Wings Shine was added in Winx Games and seems to have 82% obtained at the vote from each member that have been played this game.